Explore our video gallery. Learn more about the work Department of Biochemistry and Molecular Genetics faculty are doing in their labs. 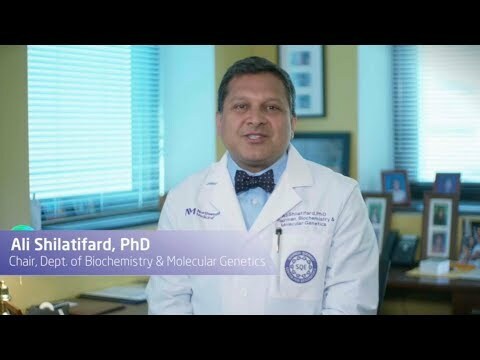 Ali Shilatifard, PhD, has dedicated his career to revealing the causes of childhood leukemia and other cancers and providing detailed molecular insight into the role of epigenetics in cancer. Currently, he is working on preclinical studies focused on the deadly childhood cancer, acute myelogenous leukemia. Bartom designs tools and approaches to help scientists analyze next generation sequencing data. Peek's lab aims to uncover the physiological impact of the circadian clock on nutrient-responsive regulatory pathways, including oxygen-sensing transcriptional networks. 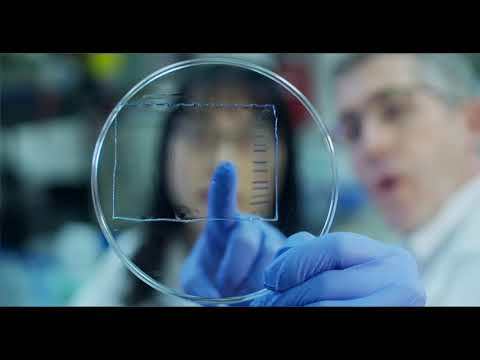 Prindle's lab combines synthetic biology, computational modeling and custom microfluidic devices. Zou's lab is using cancer genome data to make precision medicine a reality. Issam Ben-Sahra's lab investigates the regulation of metabolic pathways in cancer. The goal of Kyle Eagan's lab is to understand how DNA is folded inside our cells. Foltz’s lab explores epigenetic mechanisms that regulate chromosome segregation. Liming Li explores complex prion diseases at the most fundamental level. Ntziachristos' focus is epigenetics and understanding mechanisms of resistance to therapy in pediatric cancers. Meeks’ research interests focus on both the epigenetics and genetic mutations associated with cancer biology. Mendillo's lab aims to uncover the physiological impact of the circadian clock on nutrient-responsive regulatory pathways, including oxygen-sensing transcriptional networks. Research in the Crispino lab is focused on investigating the regulatory mechanisms governing normal and malignant blood cell development. Singer's lab focuses on determinants of resolution and repair of acute lung inflammation and injury. 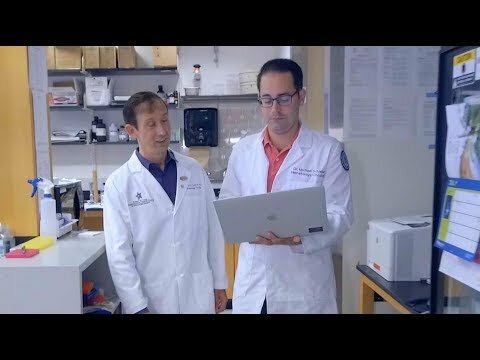 Choi's lab uses cutting-edge genomics to study incurable skin cancers with a primary focus on cutaneous T cell lymphoma. The core of the Kelleher Team is built around expertise in technology development for complex mixture analysis using Fourier-Transform Mass Spectrometry for targeted applications in proteomics and metabolomics. Chandel’s lab is investigating how metabolism controls diseases. Saratsis is focused on using leading-edge scientific approaches to better understand and treat pediatric brain tumors. 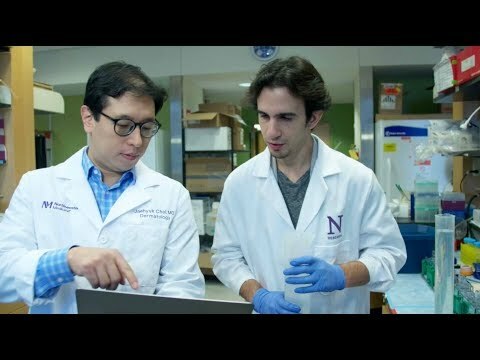 Step inside the Department of Biochemistry and Molecular Genetics at Northwestern University Feinberg School of Medicine and meet the scientists who are investigating the biochemical, structural, enzymological, molecular and genetic bases of human disease.